Bitterroot Valley Native, Brooke DeVries had high ambitions at the early age of 18 to pursue a career in Real Estate. 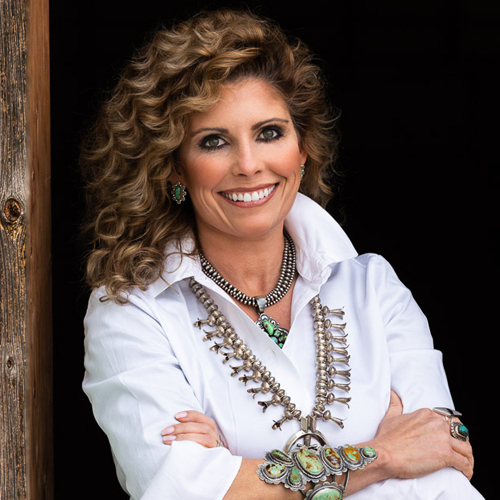 17 years later she is now Broker/Owner of DeVries Real Estate and specializes in Luxury Home, Ranch, Land and Residential Real Estate. 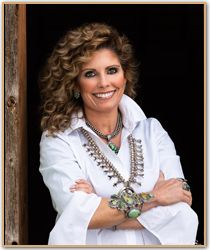 Brooke and her husband Jacob DeVries also own a custom luxury home company specializing in hand crafted artisan design. Brooke has a long history with the land and owns her own ranch in the Bitterroot Valley. Her work ethic, advanced marketing program and extreme knowledge of the Bitterroot Valley and surrounding areas make for a powerful asset to have when looking to purchase or sell Real Estate in the Bitterroot Valley.